It was night full of delight when the young scion of L7 group appeared quite cheerfully to grace the pleasant atmosphere filled with well-wishers who gathered to greet him the most awaited wishes of the day. 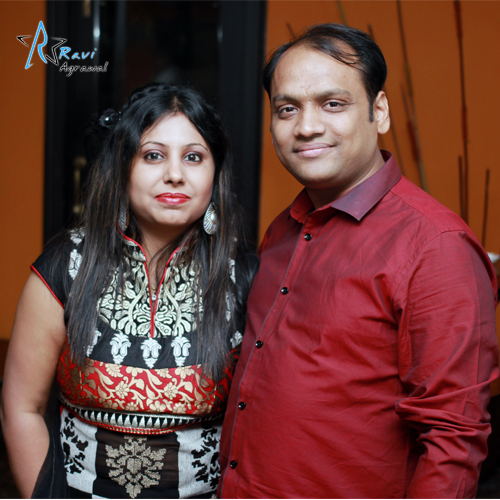 To translate this occasion into a wonderful evening, weaved with loads of fun and entertainment, the better half of Ravi Agrawal threw a surprise Birthday bash for her loving hubby. Amidst all the cheers, the most remarkable thing that caught all the attention was the giant cake that flaunted something more than just icing. Reflecting a complete business party, the cake was adorned with dollars and Indian currency much to the gladness of birthday boy.